As the world is becoming more sustainable and more dependence is placed on recycling and energy efficiency due to the occurrence of more natural disasters than ever before, safeguarding our assets have become a priority. Have you ever looked at the news where earthquakes literally crumpled buildings like paper or hurricanes blowing entire houses away? Don’t let this happen to you. 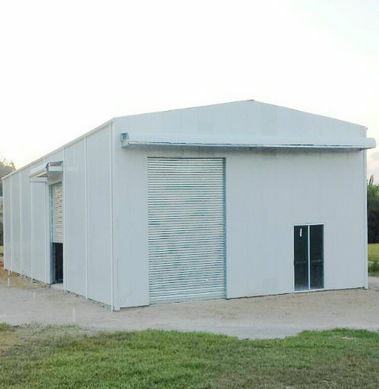 Steel beam companies, steel beam manufacturers even steel warehouse manufacturers can guide you into making your buildings more secure and durable. These beams carry a C-shaped cross section and an inner flange surface on one side. Since they can support lighter loads, they are mostly used in residential construction. These beams are shaped into the capital I when looked at from the frontal position and have wither wide or tapered flanges. These are popularly used for industrial projects. These beams have very wide flanges and are commonly used in residential construction when weight saving is necessary, and are normally welded, riveted or bolted together. These beams look like the capital H, have very long flanges and are heavier than the I-Beams. These are used for bridges or skyscrapers since they have a wider span and provide greater strength.